Bed Bug Solutions specializes in eradicating bed bugs from homes and businesses in Cincinnati and Dayton. 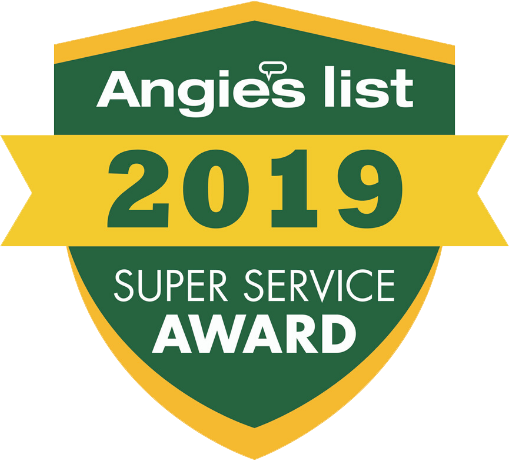 We have a 100% success rate and all of our bed bug treatment plans include a FREE one year warranty! Every situation is different, so we create individualized bed bug treatment plans to ensure your success. Also, we are always discreet, we arrive in unmarked vehicles so you neighbors will have no idea why we are there! 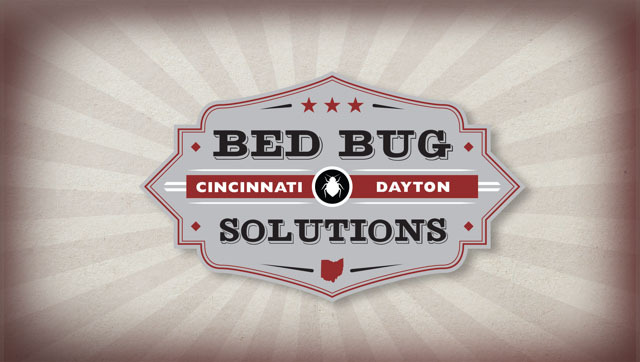 Bed Bug Solutions provides bed bug and general pest control services to many companies in the Greater Cincinnati & Dayton areas. These companies include hotels, apartments buildings, healthcare facilities, office buildings, non-profit organizations, retail stores and more! We offer bed bug education classes, free inspections, bed bug prevention and general pest control plans. Contact Bed Bug Solutions today for more information! If you think you have bed bugs, Bed Bug Solutions always offers free bed bug inspections and many times can give you an estimate over the phone if you already know you have bed bugs. Bed Bug Solutions offers preparation services in situations where the individuals are unable to do the prep work for their bed bug treatment on their own. These services are provided in conjunction with a Bed Bug Solutions bed bug treatment plan. 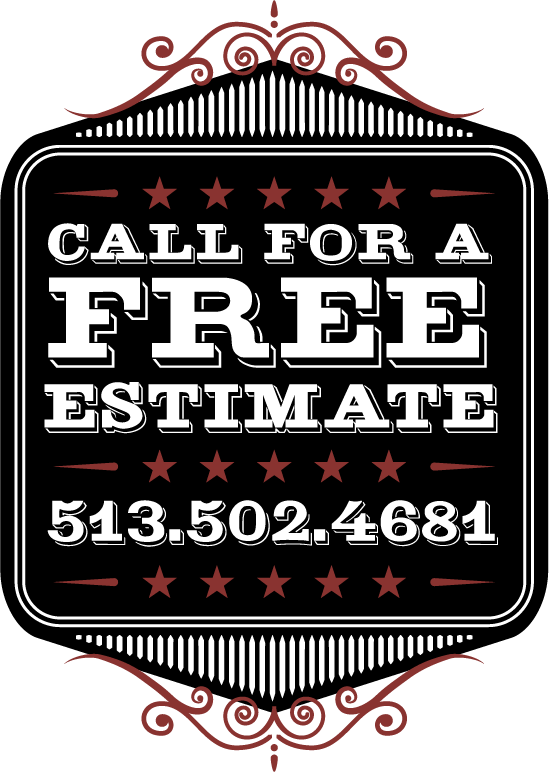 Contact us today for a free in-home inspection to determine pricing. The team at Bed Bug Solutions are experts at everything bed bugs. Situations sometimes arise where additional cleaning services are essential to the bed bug treatment process. In conjunction with a Bed Bug Solutions treatment, we offer light cleaning, hoarding cleanup, apartment cleanout, organization services and much more! We always treat your family like it's our own!